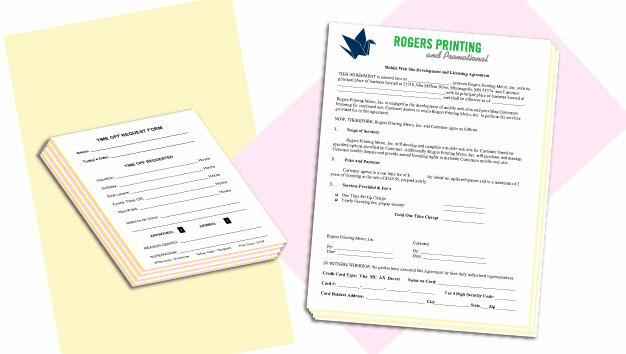 Forms are essential to your business. 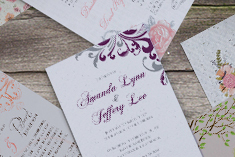 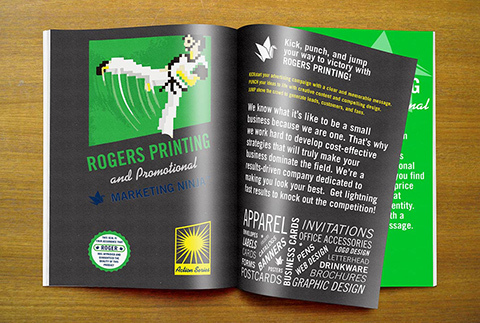 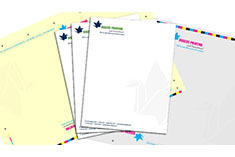 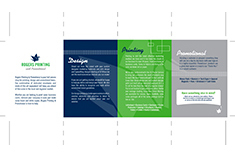 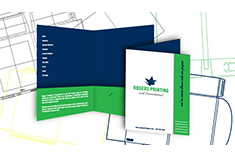 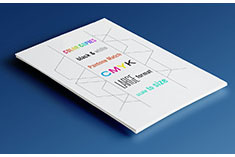 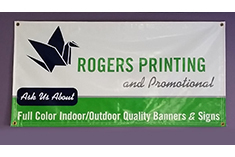 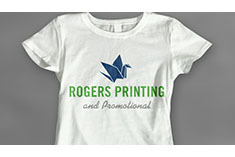 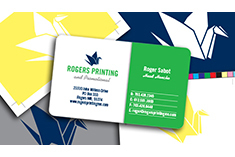 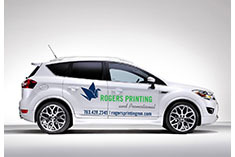 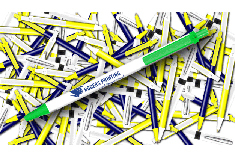 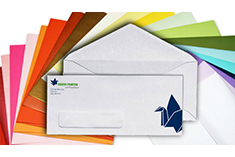 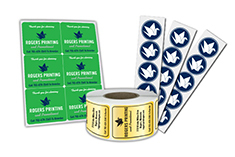 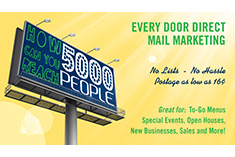 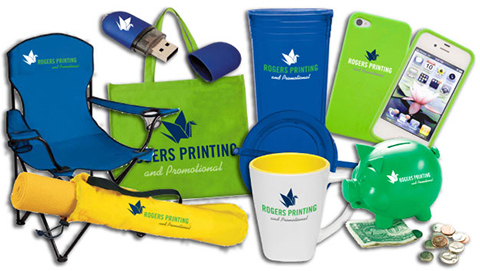 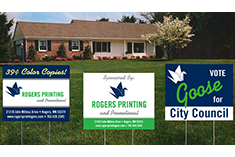 Rogers Printing and Promotional offers full service form creation – from typesetting to design and layout through production to numbering and padding sheets together. 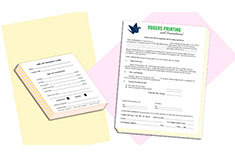 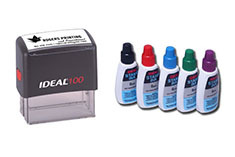 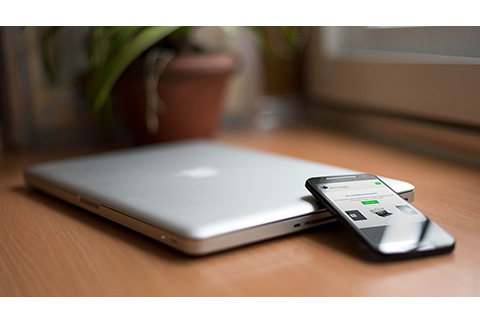 We offer quick turnarounds on two, three, and four part forms.